I was a COW in Hong Kong! 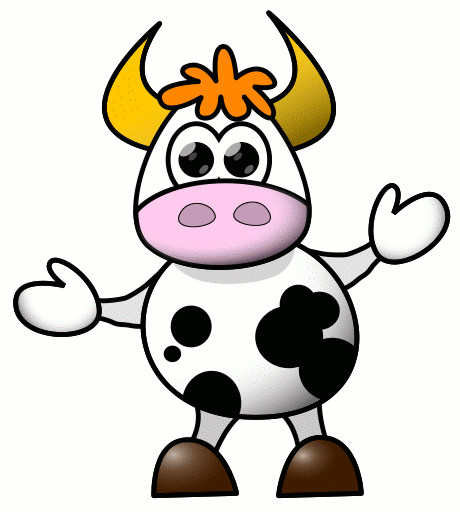 I am officially a COW. Why? Well, because while on vacation in HK – I was still able to pump and bring home a whopping – 250+ ounces of milk! Can you believe it? I was honestly in disbelief! I even counted it thrice – just to be sure I got the figures correctly. I tell you, it was really a LOT of hard work! Imagine, while on vacation – I still had to wake up in the wee hours of the night just to pump. I had to cut short shopping trips so I can pump. My Panget had to lug around a trolley that contained my pump, bottles and a cooler! That was everyday – for five (5) days. Even while at the airport – we were still lugging it around. I had to be ‘cowboy’, good thing HK bathrooms are clean and not stinky. I am thankful for the list I got from the internet of places where I can ‘pump’ or nurse (had I brought Kailee along) I had the notion that Hong Kong is not breastfeeding/breast pumping-friendly country – but at the end of the trip, I realized that it IS a breastfeeding/breast pumping friendly country! 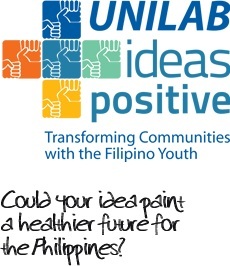 Unilab Ideas Positive: Vote NOW! Unilab is an industry leader and I am happy that they launched a campaign for college students to come up with their best health related community project. Health is wealth as they say - and everyone agrees that is TRUE! So UNILAB came up with this project to help jumpstart the winning campaign by giving the winner P250,000.00 as seed money! Isn't that the best? Now the ideas won't just be on paper - but the ideas can literally come to life!! For more details on the project visit Unilab Ideas Positive! Voting ends on Sept. 7, 2011. 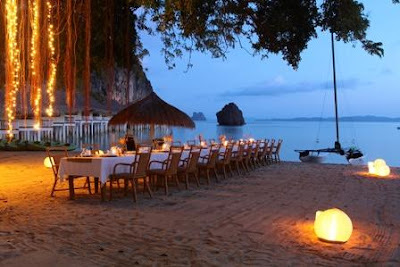 Looking for a great vacation spot? If you’re a travel enthusiast or you’re just in the mood to have a weekend getaway with your loved ones, you should definitely visit the 22nd Philippine Travel Mart (PTM) this September. Not only will it be held in a bigger venue at the SMX Convention Center in SM Mall of Asia on September 2-4, it will also feature even more tour and travel packages to the most beautiful places in the country such. The annual event is organized by the Philippine Tour Operators Association (PHILTOA) and is supported by the Department of Tourism. Hundreds of exhibitors will be present at the PTM to offer tour packages that cater to the different travel preferences of companies and individuals. In addition to that, this lively and engaging event will have seminars and cultural performances such as the Cultural Dance Competition the Eco-Chorale, and a memorable performance centered on the revival of the kundiman, which is a genre of traditional Filipino love songs. Not only will there be tour packages exclusively available at the PTM, there will also be educational seminars for those who are interested in learning about the current trends in the travel industry. For the younger generation, there will be a Tourism Quiz Bee, which encourages friendly competition among its contestants as they find an engaging way to know more about the Philippines. With its numerous activities, fun games, and great travel deals in store for everyone, the 22nd Philippine Travel Mart is a must-visit for people who are looking for a perfect vacation spot where they could unwind and have fun with their friends and relatives.